Axon Partners Group is an international investment, corporate development and consulting firm, specializing in global emerging markets. Created by entrepreneurs with vast business development and financial experience, Axon has grown to become a team of over 70 experts worldwide. The CVA is an independent, government-supported organization located in the Swiss canton of Zug. The CVA mission is to build the world’s leading ecosystem for blockchain and cryptographic technologies in Switzerland. The main focus is in developing and executing a community-driven program targeted at establishing and growing our ecosystem. This includes supporting start-ups and established businesses, making policy recommendations, initiating research projects, and hosting conferences, hackathons, and other industry events. 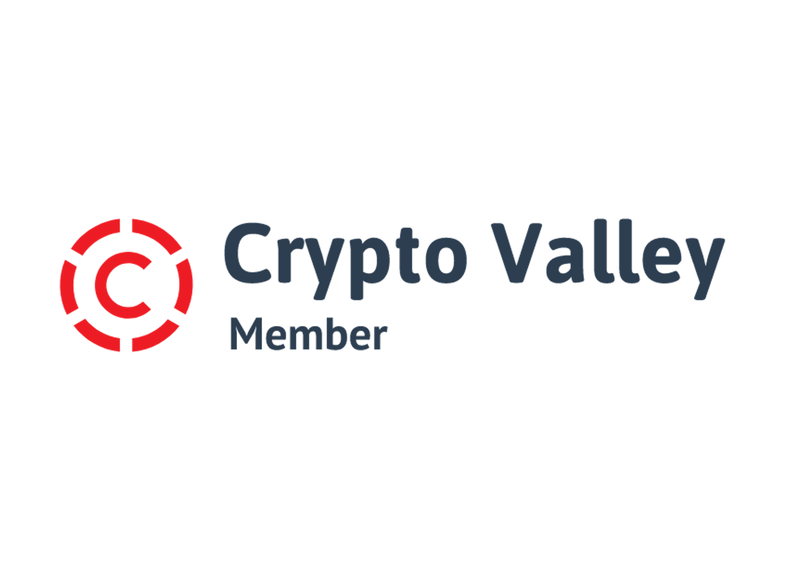 CVA is also working to be a bridge between Crypto Valley and the global cryptographic technologies community – building on our already active connections to international centers of blockchain innovation in London, Singapore, Silicon Valley and New York. The T.R.A.V.E.L. 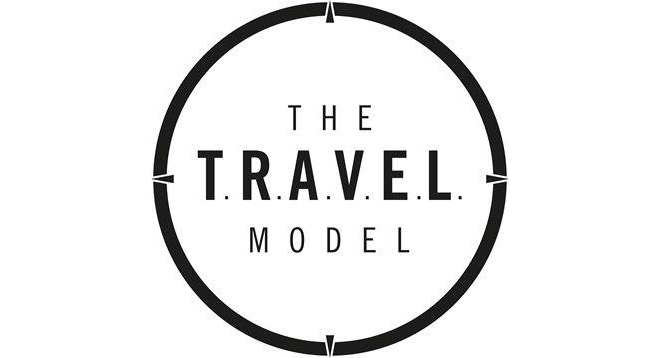 Model is an innovative consulting & coaching platform that enables business leaders, entrepreneurs and ambitious organisations to travel effectively through their business journeys turning visions, challenges and opportunities into actions. Mangeat Attorneys at Law is a young and innovative law firm based in Geneva, Switzerland, born from the association and collaboration of managing partners Fabien Aepli, Joël Chevallaz and Grégoire Mangeat.